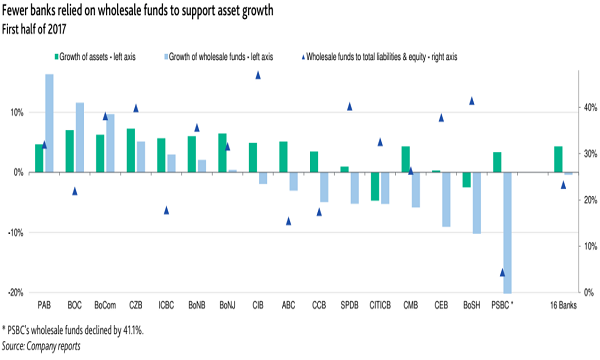 The maturity profiles of wholesale funds also improved. The banks' use of wholesale funding declined. 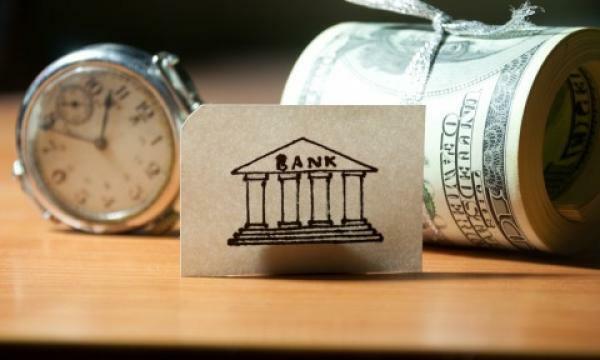 Moody's noted that interbank borrowing and issuance of negotiable certificates of deposit are the two key wholesale funding channels for these banks. "The maturity profiles of wholesale funds also improved. For the 15 banks that provided detailed breakdowns, their wholesale fund liabilities due within three months as a percentage of total liabilities and equity decreased by an average 0.9 percentage points to 13.8% as of 30 June 2017. This was a material decline considering the size of the banks' total assets," added Moody's.